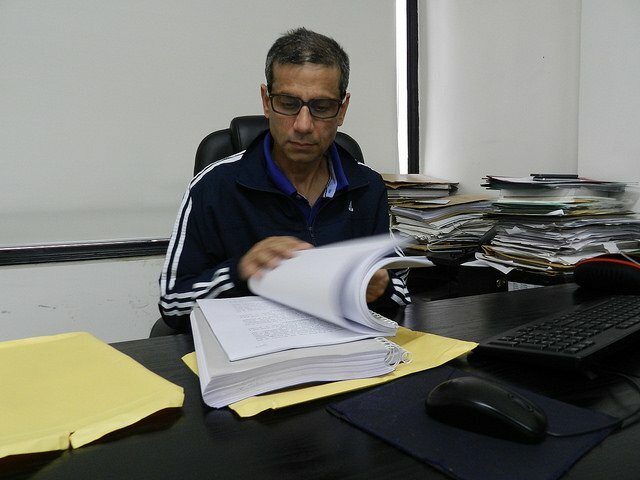 Advocate Mehmood Pracha at his Defence Colony office. 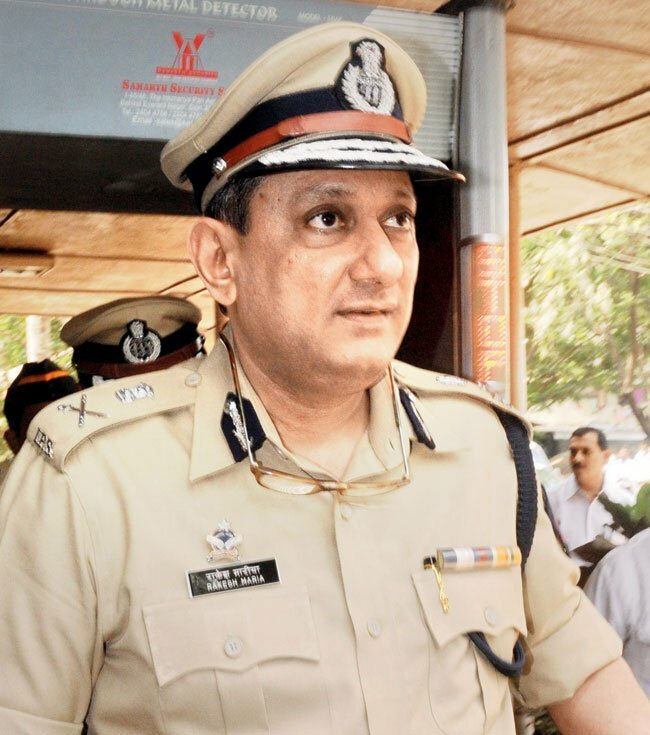 He added, “Mr Rakesh Maria has managed to bring himself to the limelight by brining Ravi Pujari (the underworld don, whose men purportedly threatened Pracha over phone) that is why I have to take his name again and again, but there are so many other police officers who are going the same way. But none of them has actually threatened with the underworld. He has got this invited on himself. If you threaten me like this I am going to fight back, by legal means.” Elaborating further he said, “The fact remains that there many police officers in many states, who are acting along with the real terrorists and implicating these innocent in false cases. And we are duty bound as citizens to catch hold of each one of them and hand them over to the investigating agencies.” “Unfortunate part is both the police officers who are supposed to be neutral investigating agencies and the public prosecutors, supported by the respective governments, have acted in an adversarial and vindictive manner in these cases,” he added. Questioning the very credentials of Maria for acting in such a manner and using underworld don to threaten him, Pracha said, “But he has taken it in a manner, which I think, is not suitable for a police officer, if at all he is, because I do not find any of the characters of a police officer in him, going through the evidences I am seeing in all the charge-sheets, which have been filed under his leadership. So he has started threatening me through the underworld. But these things don’t scare me at all.” He said that he will not take these threats sitting down, adding that he knows of people who are behind him and he will bring them to justice. 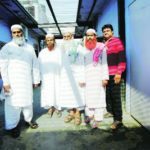 Mumbai terror – "sister" in burqa?